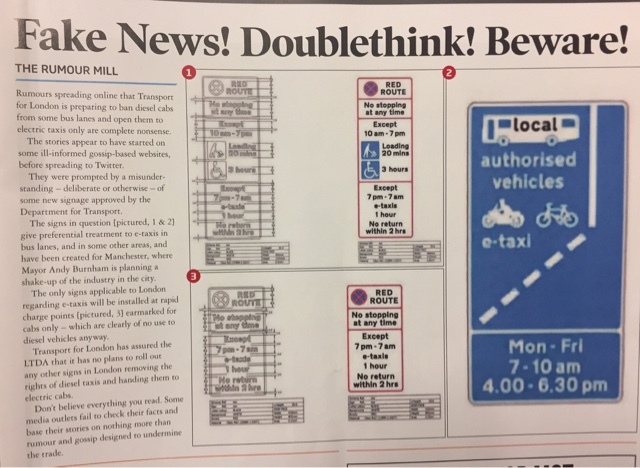 Under the Heading FAKE NEWS The Rumour Mill, the LTDA have put out an article claiming that certain ill-informed and gossip-based websites are putting out posts about e-Taxis that are complete nonsense. They say the so called article appeared first on some ill- informed and gossip-based websites before spreading to Twitter. 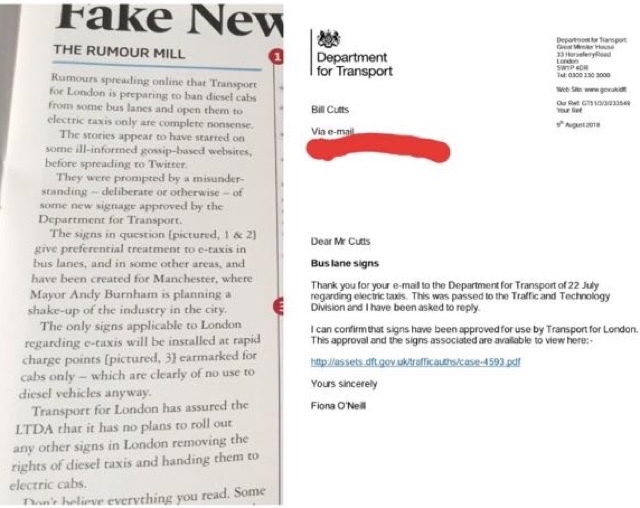 This is not correct as the information appeared first on Twitter then, after we'd checked it out, appeared in Taxi Leaks! 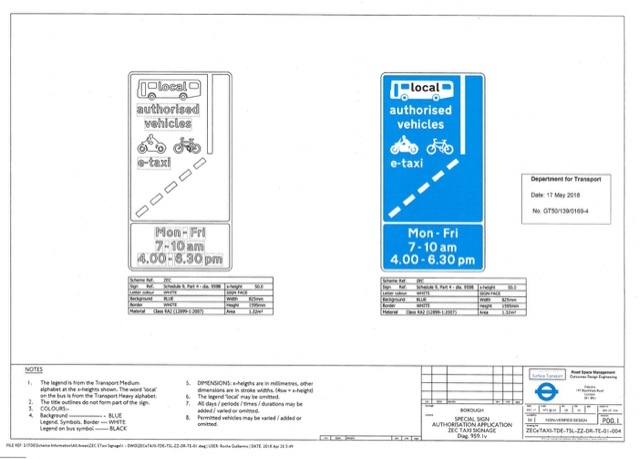 The logos clearly marked out on the DFT PDF, appear to have been omitted from the images which appear in Taxi ! 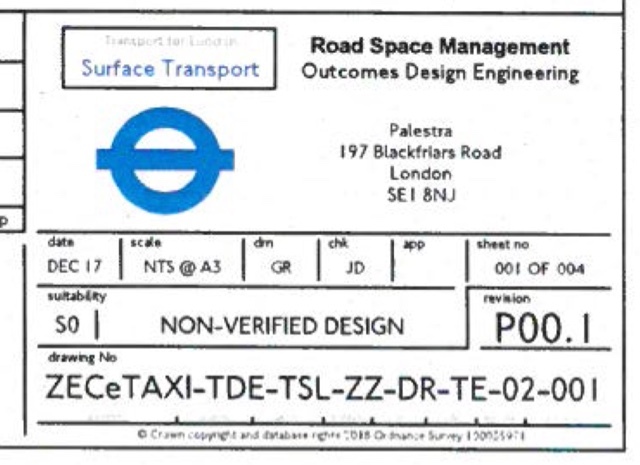 Was this an attempt to blacken the good name and reputation of Taxi Leaks? 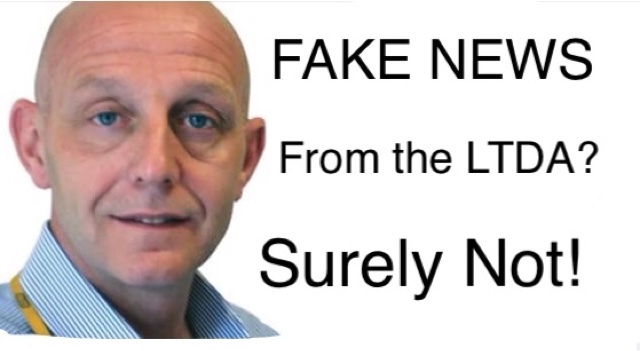 Or was this an attempt to cover up the news from a whistleblower that the LTDA were pushing for e-Taxis only at the Bank Junction and Tottenham Court Road? 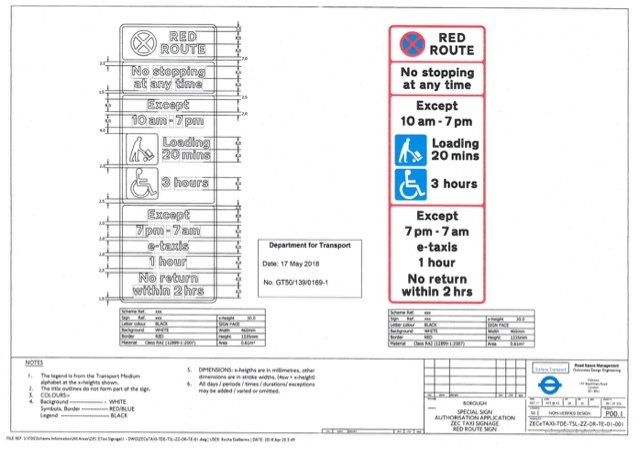 One of the proposals in the Task & Finish Group is it asks the Government to review the case for restricting the number of hours Taxi and PH drivers may drive. Steve McNamara is an advisor to this group. Why is he keeping this information to himself? We need to know! And we need to know now! Good luck paying for your new overpriced e-Taxi, if that particular proposal goes through. Good luck explaining this away as fake news!